Is Elon Musk on a Self Destruction Path? Sometimes there is a hairline thin border between being Genius and being Crazy. These days, Elon Musk seems to cross that border on both sides rather regularly. Unchecked, his Tongue and Tweets have the potential of destroying Tesla and everything else that he has built so far. His Entrepreneurial journey has been a wonderful tale of intellect, application and achievement. All his projects, like Zip2, X.com (leading to eBay), Tesla, Solar City, SpaceX and recently The Boring Company are from a different world, totally on a different plane. He established himself as a genius on each dot on the map from idea conception to pitching & getting the Investors on board to setting up, launching & marketing the products. 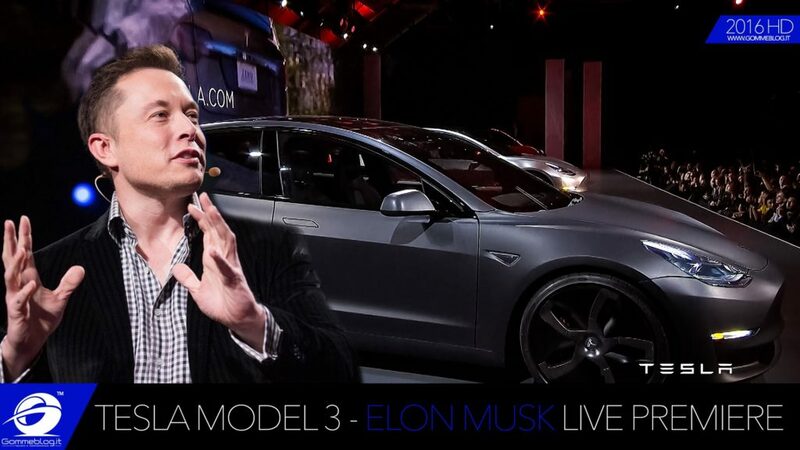 The Charisma that was created in the process helped him establish an aura where every body believed that Elon can do no wrong… until Tesla Model 3 enters the scene. Despite burning billions to streamline production problems of this mass market product, he seems unable to come to the grip of the problem. He has missed numerous delivery deadlines. Somehow the magic figure of 5000 units per week still seems a distant possibility. He has tried everything from shifting from manual to robotics, sacking and replacing key people in the company, taking over production and sleeping in the factory and going back to basics of manual assembly of certain parts both in Battery production and Car Assembly. Nothing seems to be working. Each delay seems to make him more accountable and thus more irritable, more stubborn, arrogant at times, and less transparent in the process. The Demi God status and his self righteous attitude is making it difficult for him to admit that he’s a mere mortal. It seems that the struggle & strife with production problems and people is driving him crazy. His frustration is evident with his refusal to answer questions by analysts and latest unnecessary scuffles with Media and Scientific Community on Twitter. Lately he seems to be spending an awful lot of time on Twitter. That might give him a certain kick or even a sense of relaxation from work related problems, but this attitude could hurt his businesses and people associated with those businesses. Lately people of concern have starting questioning his commitment to the business. They are raising eyebrows that how could a CEO of major Companies like Tesla, SpaceX and Boring Company could afford to spend so much time on Twitter. To fight Ego Wars! He seriously needs to check his tongue and withdraw from or at least reduce the Twitter frenzy. He must sharpen his focus more on Model 3 Production, improve his relations with Media, Analysts at Wall Street, his Investors and tend more to his boards for advice. He can still benefit from the advice of more experienced. He must have a strong PR Team handling the Press for Press Releases and answering Questions that do not require CEO’s exposure. It will not be a bad idea if he sells Tesla off and focuses more on SpaceX, The Boring Company’s projects and Solar & Battery Production. World Needs a Sane Elon Musk! The world cannot afford to see Musk failing or becoming crazy. There is so much at stake – Green Energy, Hyper-loop on the ground, Tunnel Transportation Underground and Space Tourism and Colonization of Mars.